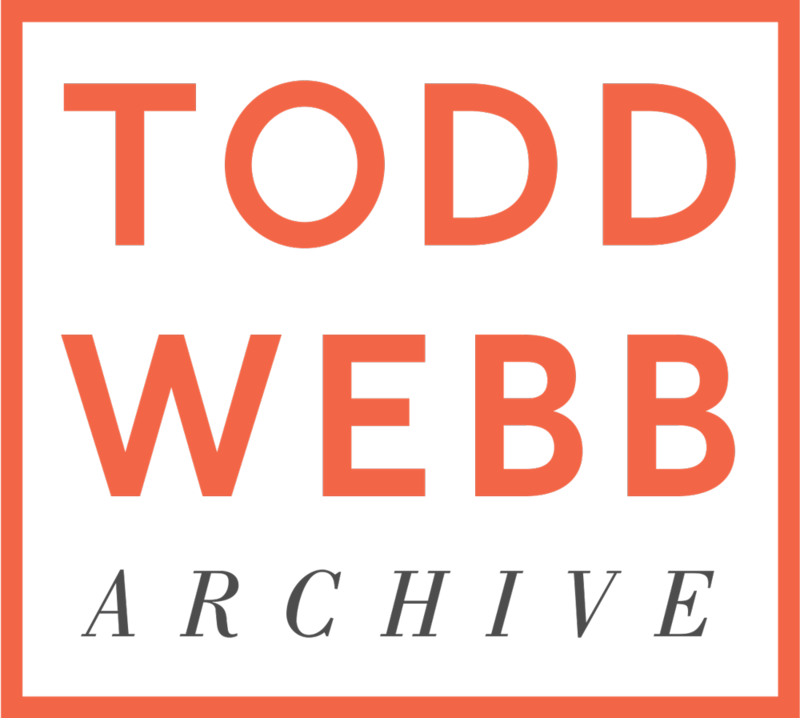 This title is a remarkable story told through Todd Webb's journal entries. Webb's association with Alfred Stieglitz was an intimate one, as his was with Berenice Abbot, Beaumont Newhall, Harry and Eleanor Callahan (housemates), Georgia O'Keefe, and others. 1946 was an auspicious year that saw the deaths of Stieglitz, Gertrude Stein, Joseph Stella, Arthur Dove, and Moholy-Nagy. 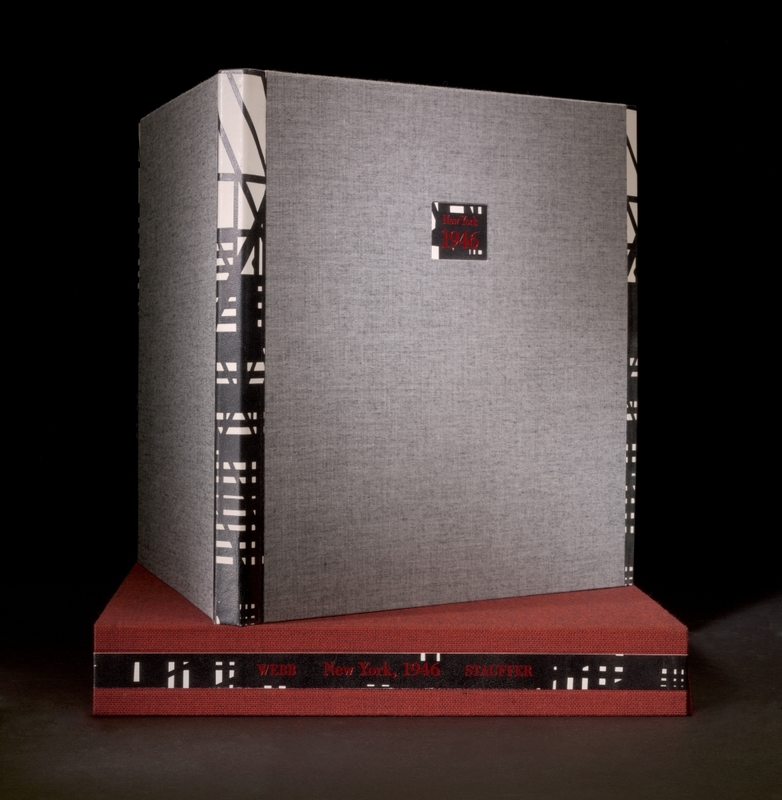 This is a rare look into New York, the life of Webb, and those in his circle that have defined the standard for a great photograph, then and now.